Philadelphia, PA / April 10, 2019 / — Dr. Jennifer Booker, alumna and former professor at Drexel University, combined her academic expertise with her firsthand experience of coming out as transgender to produce a detailed description of what it’s like to come out to family, friends, and work, then go through full transition to being medically and legally recognized as a woman. The book was written from 2016 to early 2019 and is now available for preorder from Amazon. She wrote this book to help others understand the range of motivations, experiences, joys, and challenges that might accompany coming out as transgender and going through transition. 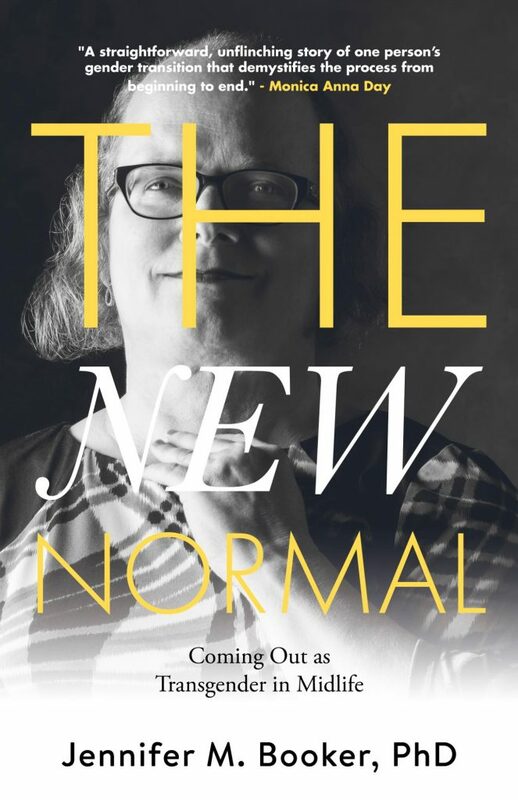 The New Normal goes beyond the typical autobiography of transgender people because Dr. Booker has extensively studied psychology and feminist theory. Those perspectives plus detailed medical descriptions make this book suitable for not only transgender people and their loved ones, but students of gender studies, psychology and medicine. The book is written in ten chapters. The first two provide a brief autobiography to understand the major events and themes of her childhood and adult life. The rest of the book focuses on 2011 to 2015, addressing events leading up to her coming out to herself, then coming out to her friends, family and work. The effects of hormone therapy and the full process of gender confirmation surgery follow, leading to discussion of legal issues of name change. The close of the book discusses future implications of being a transgender woman, not only for herself but for transgender people worldwide. The level of detail in this book was possible because before, during, and after this process, she was extensively journaling her thoughts and experiences, which are quoted frequently throughout this book. She added extensive references to relevant academic articles and other authoritative sources to help interested readers pursue a more in-depth understanding of the issues raised. Dr. Jennifer Booker has earned degrees in Aerospace Engineering (BS), Mechanical Engineering (MS), and Biomedical Engineering (Ph.D.). She has also studied feminist theory and psychology. She has been a systems engineer in the aerospace and defense industries, literally a rocket scientist, a professor of computing, and is pursuing a career in nursing. This is her first book. Contact: Dr. Jennifer Booker can be reached at 609-605-2168 or [email protected]. The book’s website, http://www.docjennifer.org/index.html, includes more detailed contents and reviews. 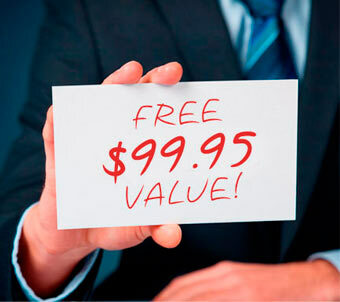 The Contact page can be used to request review copies. Bernadette Pleasant, Creator of Femme! Please go see the website and let me know if you would like to do a story about her journey and book. Thank you!